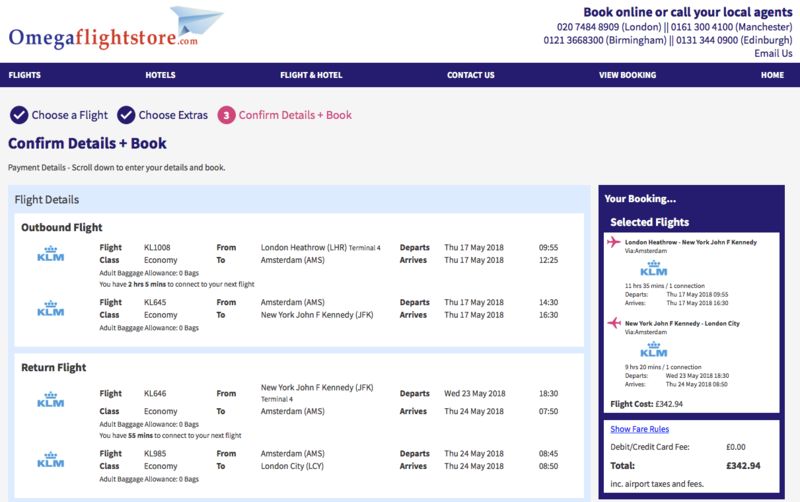 SkyTeam rolls out basic economy trans-Atlantic fares. Basic economy is coming to a SkyTeam carrier near you. The whole concept is something that all of the big three US carriers (Delta, American and United) have implemented for a while domestically. 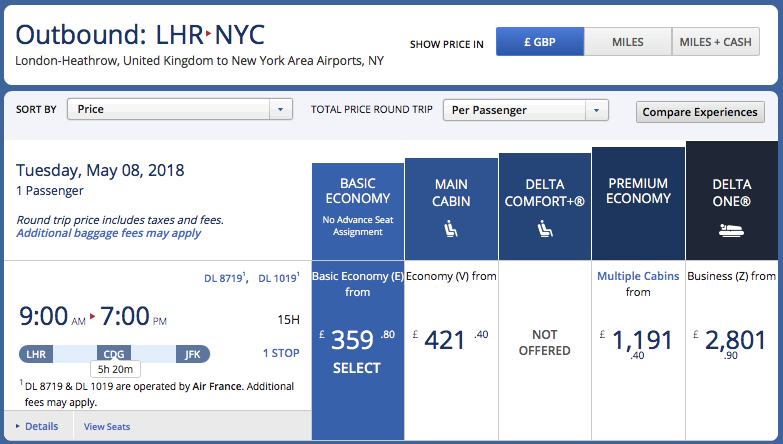 Now SkyTeam seem to be the first to roll it out over the North Atlantic (if we ignore IAG’s low cost carrier LEVEL) and will apply to Delta, Air France, KLM and Alitalia flights. Virgin Atlantic appears to be exempt for the moment. Economy can’t get any more basic than it is already, right? Wrong. Basic economy differs from airline to airline, but essentially they have a number of common factors. Essentially, it’s a hand-baggage only fare. They generally tend to lump you in the last boarding group too. Some airlines also don’t allow you take a regular carry on bag either (for example United). Also, for programmes that allow you to upgrade using miles, most basic economy tickets don’t allow this at all. The kicker is that the airlines haven’t actually lowered their prices by removing all of these features. They’ve kept the same prices, but just removed the features. Their strategy is to make basic economy so rubbish, that you’ll buy up to a normal economy fare to avoid having to deal with it. Essentially, it’s a stealthy way of raising prices without appearing to. The various SkyTeam carriers are implementing it in slightly different ways, however ultimately, it’s the same rubbish product. If booking via Delta, it appears as a separate class entirely on their website. This is quite clear and easily allows you to look at the various options and avoid it where possible. Clicking through to it, you even get a helpful pop-up showing you why you really don’t want to buy it. KLM have implemented it in a different way, even though it’s the same product. Once you’ve picked a fare that you like the look of, you’re then invited to buy up to a “Standard” fare. 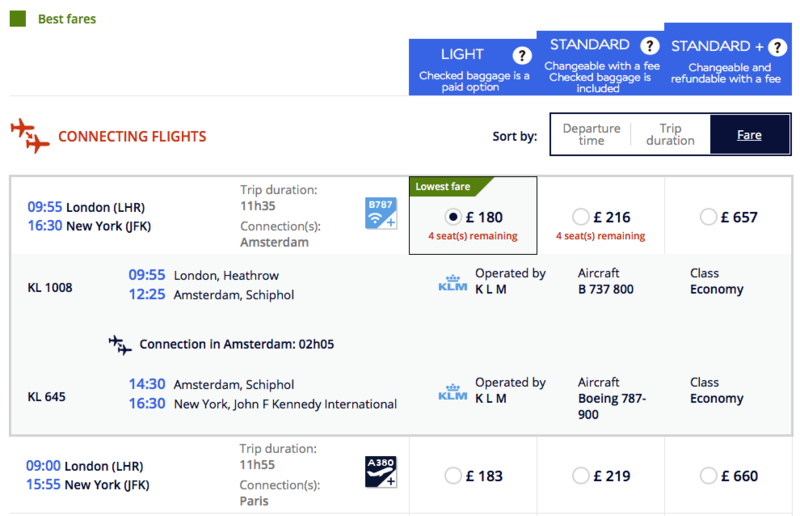 Air France, despite being the same company as KLM, have implemented the Delta approach to picking the fares i.e. by calling it out separately, however have used the same terminology as KLM. At least when booking direct, this is clearly called out by the airlines that these fares do not include a checked baggage allowance. 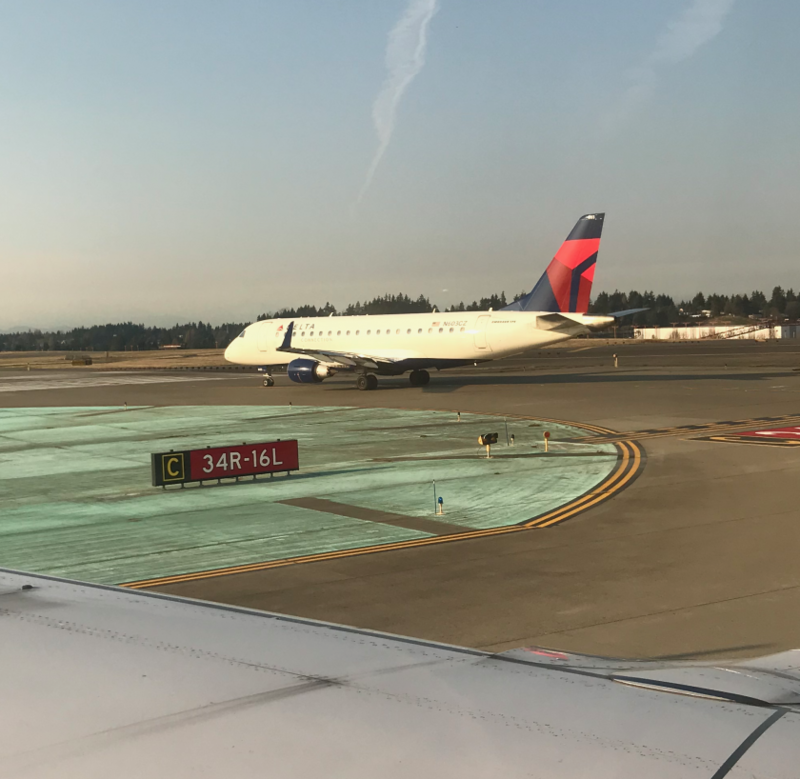 From looking at the meta search engines and online travel agents like Kayak or Expedia, there is no indication that these fares are basic economy until you’re deep in the booking process. Randomly looking at Kayak, only once I’m at the payment page of the cheapest travel agent, does it show that the fare has no baggage allowance. None of the other restrictions are noted either. The screenshot above is from “Omegaflightstore” who I’ve never used, but were the cheapest on a Kayak search. As you can see, only at the last stage does it show the checked baggage allowance is zero (but none of the other restrictions). 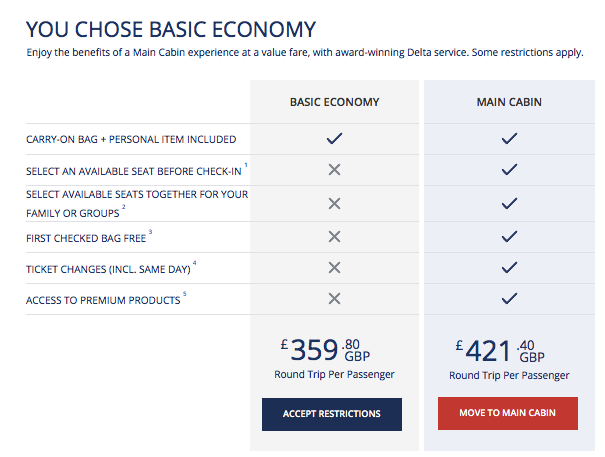 Delta were the first of the carriers in the US to roll out basic economy and I’m not surprised they’re the first across the North Atlantic to do so (LEVEL excepted). These type of fares are available for travel from the 10th April 2018. It’s simply a tactic to appear the cheapest on the meta-search engines, and it may well be very successful. I fully expect that oneworld and Star Alliance airlines will follow suit in the next few months as their higher priced economy seats with free bags will appear lower down the search engine rankings. Caveat Emptor! Previous Post: Lufthansa Miles & More changes. Revenue based earning. Next Post: FlyNiki suspends operations.